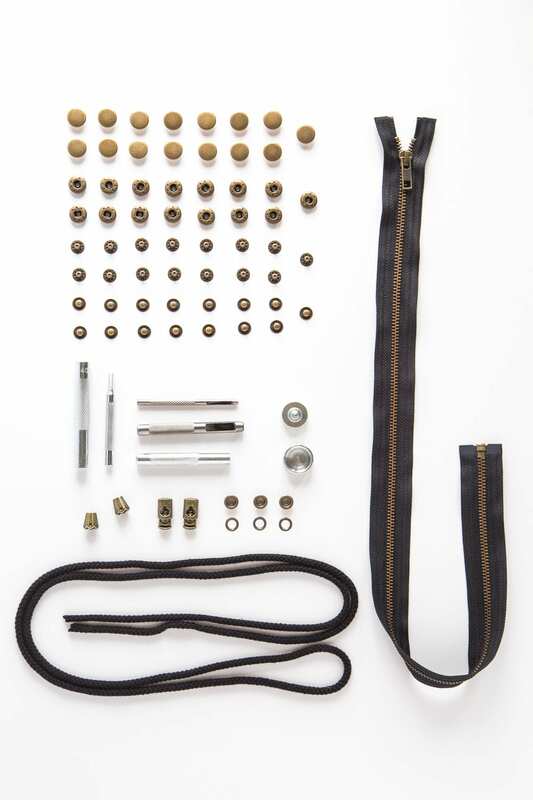 Kelly Anorak Hardware Kits + New Kelly Lining Pattern Expansion now in the shop! You ask, we listen. 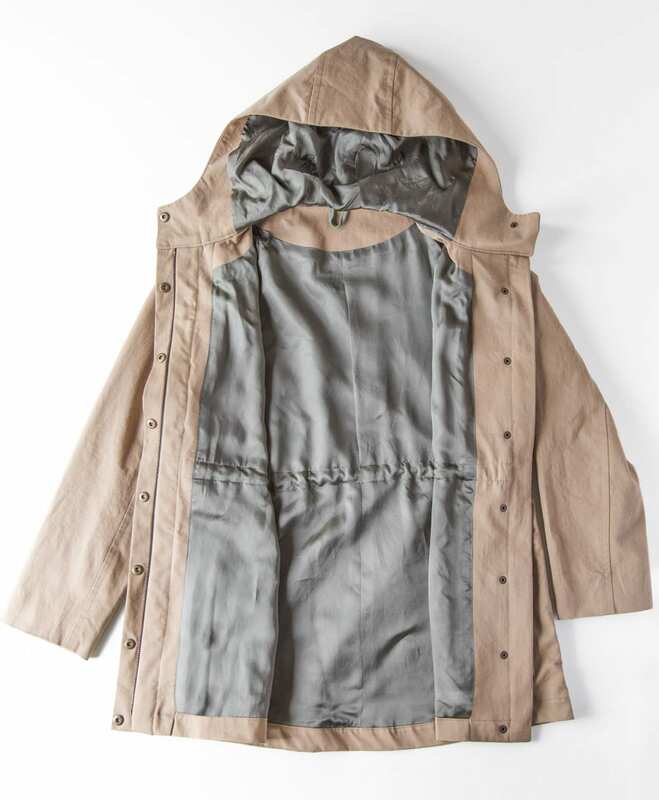 We designed our bestselling Kelly Anorak to resemble some of the RTW anoraks we were inspired by; sans lining, but professionally finished on the inside. However, many of you requested a lining for your Kelly, and we understand why. Linings can be functional and beautiful; they help coats glide on more easily, look fabulous when you choose a fun fabric, and can help add warmth for cooler weather (especially if you use a flannel backed satin or add a wool or thinsulate interlining). 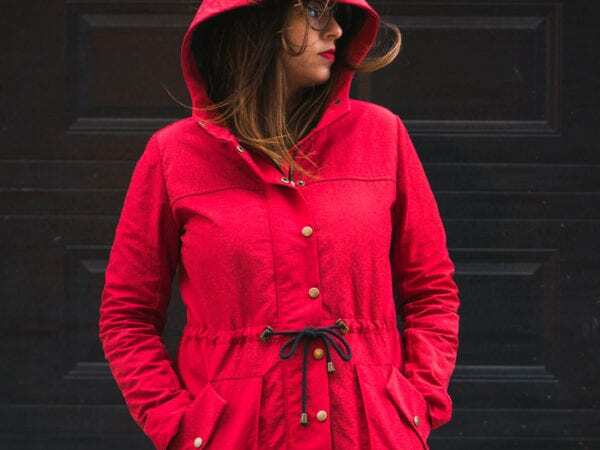 Our new pattern expansion for the Kelly Anorak includes a number of new facing and lining pieces to help your create a beautiful lined finish on the inside. We also included a modified outer sleeve; slightly roomier to accommodate a lining, it’s a little easier to sew than the original since we omitted the cuff. A few changes were made to the construction to accommodate the lining, so we have also included a new set of instructions to walk you through the entire jacket making process from start to finish. The construction was a little tricky to figure out because of the placket design but I think I found the easiest way to insert a lining with very little hand-sewing. 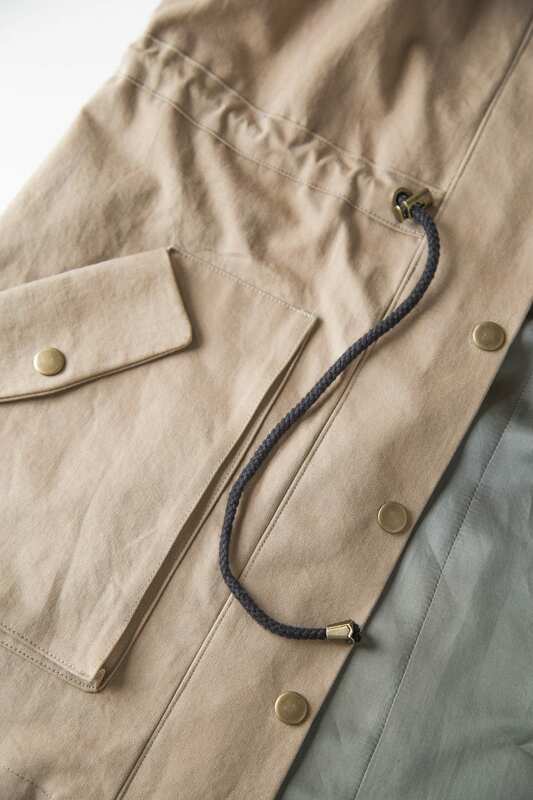 The final assembly is a modified version of the “bagging a lining” process and will help you create a neat, clean finish on the inside of your coat. If you’d like a little additional help, you may find some of the posts from our Clare Coat sewalong to be helpful. I talk about choosing a coat lining here, and walk you through bagging a lining here (the process is a little different but you may still find it helpful). Please note this expansion is PDF only; due to the limitations of our tissue paper size, we won’t be able to add this to the printed pattern when we reprint so you’ll only be able to access it in digital form. You’ll also need the original Kelly pattern to make a complete coat; this expansion only includes pattern pieces for the lining itself. Our hardware kits for Kelly were super popular last year and sold out quickly. 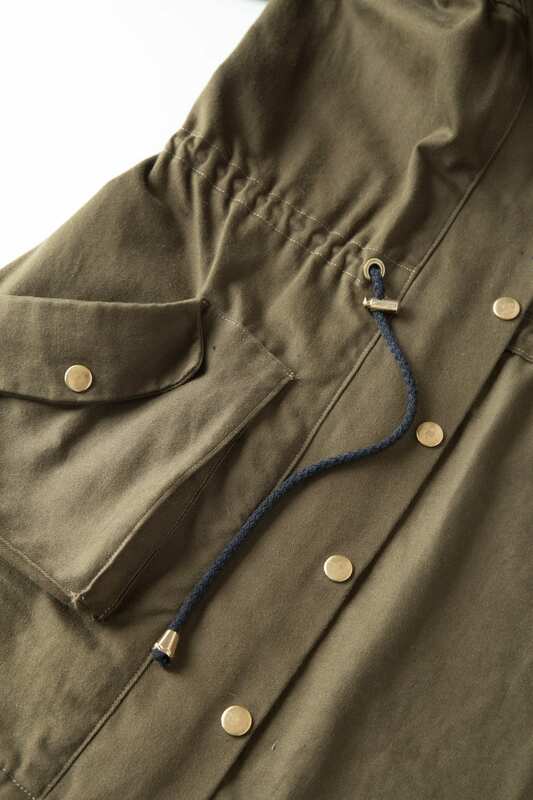 We’ve brought them back in two beautiful finishes; they include all the tricky to source hardware that makes for a super professional looking anorak, including tools to make snap and grommet installation a total breeze (you can also choose a kit without the tools if you’ve already got them in your stash). If you need help installing your hardware, we wrote two in-depth tutorials on installing grommets and setting snap buttons last year. Both methods are shown using the tools included in your kit. We’ll return to our Kalle sewalong tomorrow; in the meantime let me know if you have any questions about the pattern expansion or hardware kits in the comments! 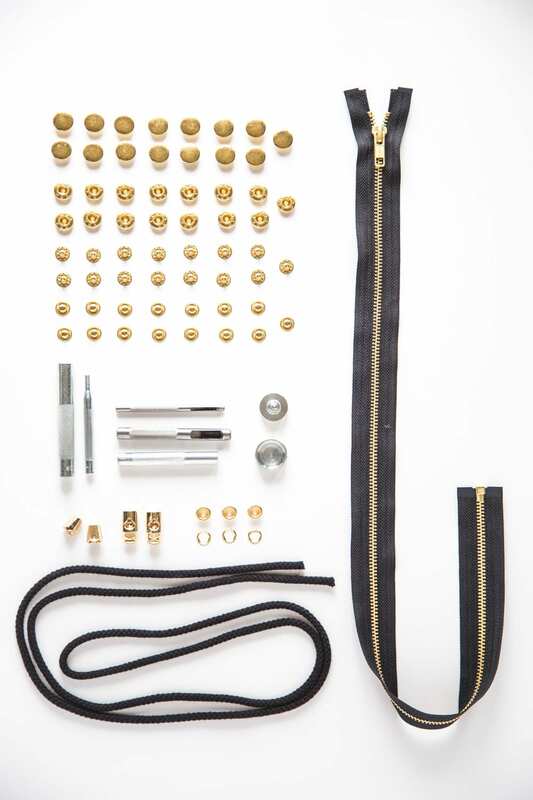 HARDWARE KITS FOR KELLY ANORAK NOW IN STOCK!